Marvel Studios has plans through 2028! Here are 10 films Shane thinks they should add to their slate. One cannot deny the huge impact Marvel Studios has had on the superhero genre of films, changing completely the way that fans and the general public view the idea of adapting comic books. While not all of their films have been critical successes, they have most definitely had a large amount of financial success. 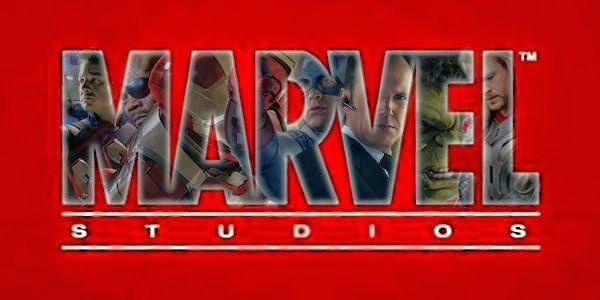 Recently, Marvel Studios President Kevin Feige said the studio has at least rough plans for films through the year 2028. With that in mind, I decided to count down my top 10 films I think they should do over the next 14 years. Most notably, I have left off Doctor Strange as I feel that is almost a certainty at this point. Consider this more of a wishlist than a prediction, but I would certainly love to be right on more than a few of these! This is, admittedly, the most odd choice on this list (I promise it will make more sense after #5). Lockjaw and the Pet Avengers is a comic with a bit of a cult following, but it could definitely work as either a live action film or an animated movie in the way Disney is adapting Marvel's Big Hero Six. Due to some of the members being tied to the X-men and Spider-man, there would need to be some changes to the lineup, but how could you not love the idea of seeing Lockjaw and Throg (Thor Frog) taking on the likes of Thanos on the big screen? For all of the things Marvel Studios has done right, perhaps its biggest misstep is its notable absence of a female-centered superhero story. Marvel Comics has arguably the best line of super-powered females to draw from. Despite Incredible Hulk being Marvel Studios' most forgettable film, a lot of people have been clamoring to see another Hulk movie after the character stole the show in Avengers. What better way to expand upon that character AND bring in a female protagonist than by adding Jennifer Walters to the Marvel Cinematic Universe? 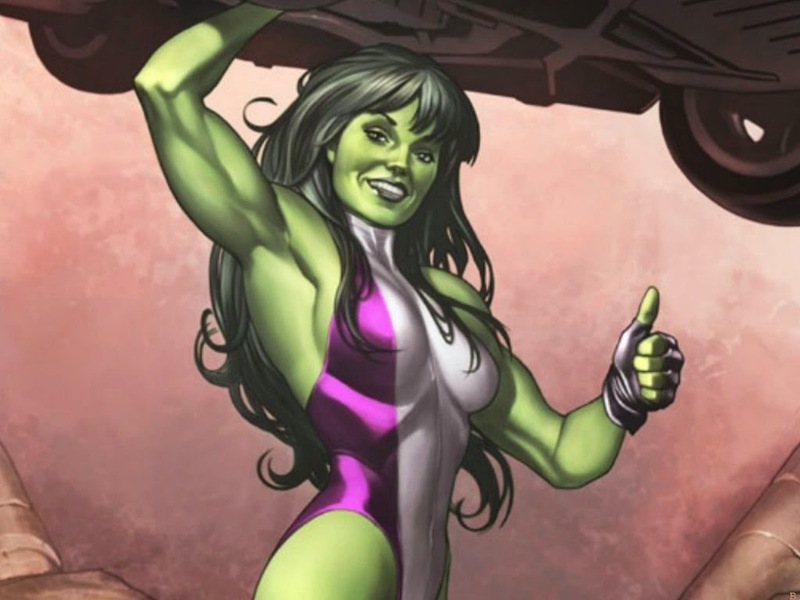 It also doesn't hurt that the current She-Hulk comic is great (and popular). Before X-men or Spider-man became big box office hits, Marvel's most successful cinematic franchise was Blade. Like many films, the series has two very well respected installments and a third which everyone loves to hate. One thing Marvel Studios has tried to do very subtly is expand its Marvel Knights line, but Punisher: War Zone and Ghost Rider: Spirit of Vengeance failed to make any sort of splash (though the former is quite good). With Daredevil making his way to Netflix, perhaps Blade could make a return on the big screen. Vampires in the same world as Captain America and Iron Man may be a hard pill for some movie goers to swallow, but Guardians of the Galaxy just may open a few minds. Captain America: The First Avenger scratched an itch that many movie goers didn't even know they had: superhero period pieces. Unfortunately, Captain America: The Winter Soldier seems to kill any hopes of us seeing that character in WWII for another film, but that doesn't mean Marvel Studios is out of options. The Howling Commandos are a group of characters a lot of comic fans love, and they have even made an appearance in the MCU. 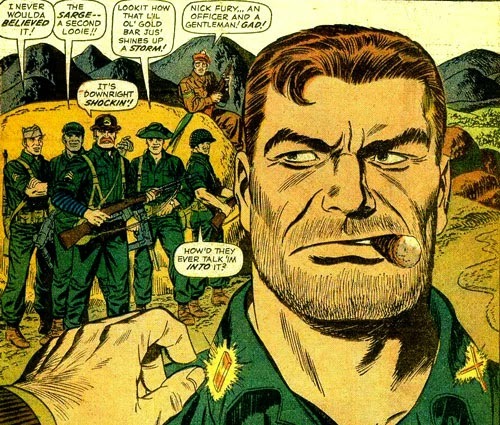 Perhaps Marvel Studios could take us back in time for another superhero period piece AND give us a Nick Fury origin story by having him lead the Howling Commandos. WWII seems an unlikely setting, but perhaps Korea or Vietnam could make for an interesting perspective on the MCU. From Nick Fury's past to his future, Captain America: The Winter Soldier opened up a lot of interesting opportunities for both Fury and Black Widow. In its short history, Secret Avengers has been a lot of different things, but its general tone of being the more espionage-based Avengers group has stayed the same. Perhaps the one movie fans have been demanding from Kevin Feige the most is something focusing on Black Widow and Hawkeye. Secret Avengers would allow for both of them as well as Nick Fury and Maria Hill to go on their own adventure in the MCU completely separate from the superheroes. The current comic also features Agent Coulson, which could give Clark Gregg something to do if Agents of SHIELD doesn't pan out. With Marvel Studios being legally unable to use the word mutant in any of their films, it has been long predicted by many that the result would be the oft-forgot Inhumans getting their chance to shine. 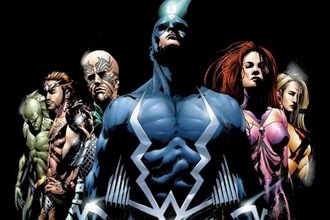 Marvel has a proud tradition back to even Iron Man of giving some of their lower tier characters a shot at the big screen, so Inhumans does not seem out of the question. One of All New Marvel Now's latest comic titles is Inhuman, which just may be Marvel's way of preparing readers for an upcoming adaptation. 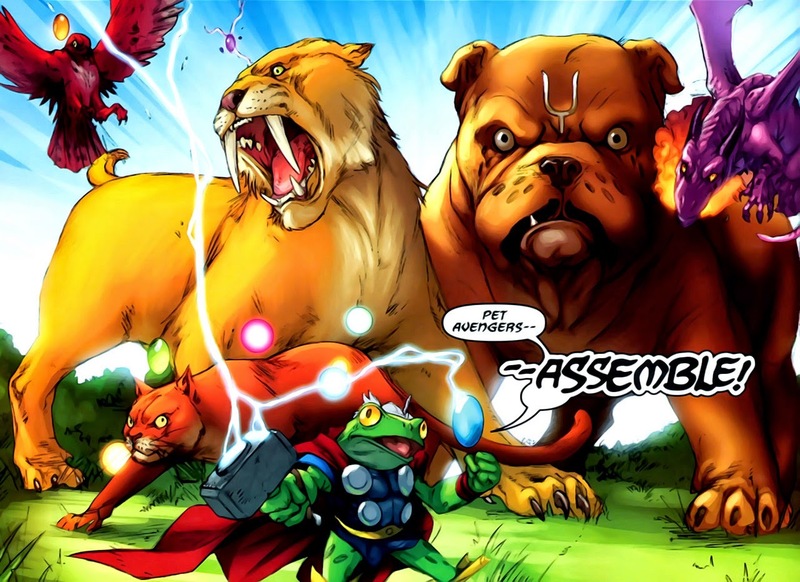 Plus, having Inhumans means having Lockjaw, and having Lockjaw means having Pet Avengers! Though the current run of the title focuses more on anti-heroes, Thunderbolts has traditionally been a comic about super villains working as a team to be rehabilitated by fighting crime. 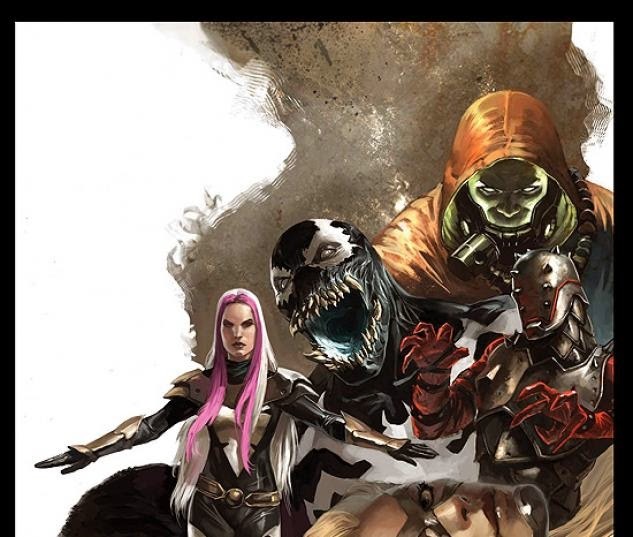 Some of the more common members of the team from the comics could definitely be used, but this would be a fantastic way for Marvel Studios to bring back a few characters that have been missing for some time such as Abomination. Marvel could even have Rhodey in the Iron Patriot armor as the leader of the team, which could serve as killing two birds with one stone by acknowledging part of the comic's history while also giving Don Cheadle more work. The film could also serve as a potentially more interesting counterpart to Sony's already announced Sinister Six film. 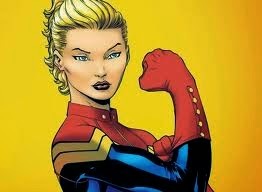 Though Marvel certainly does have a large catalog of female superheroes who could use their own film, Captain Marvel is perhaps the most demanded by fans. This is for good reason as the Carol Danvers version of the character had a very well-received run very recently, with a rebooted comic part of All New Marvel Now that has also been met with excitement. Kevin Feige himself has said that he is a huge fan of the character and would love to bring her to life in the MCU, so it is very possible we could see Carol alongside Cap and Thor. Although some consideration may need to be paid to the title as "Marvel Studios presents Captain Marvel" sounds a bit silly. This is perhaps the one choice on this list which comes most fluidly from another Marvel Studios franchise. In the Marvel Universe, the Nova Corps is very similar to DC's Green Lantern, but without all the power rings and emotional spectrum. Basically both groups are space cops who patrol the galaxy fighting injustice. The Nova Corps will make its debut in Guardians of the Galaxy this August with Glenn Close playing Nova Prime. 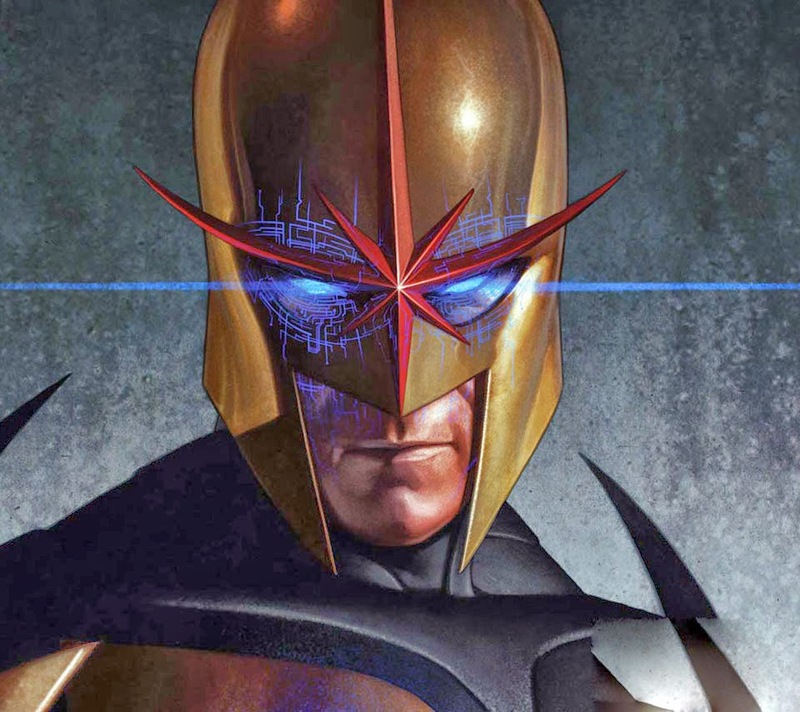 Whether they use Richard Rider or Sam Alexander, Nova seems like a natural choice for Marvel Studios. It also doesn't hurt that Feige has expressed interest in spin-offs and sequels to Guardians. My number one choice for which movie Marvel Studios SHOULD do is also the most likely to happen. 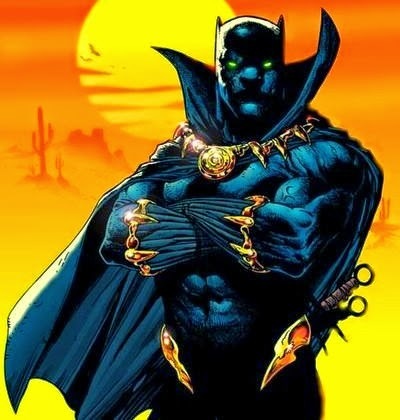 Black Panther has been right there with Doctor Strange as a heavily rumored part of Phase Three of the MCU. Now that the latter is almost definitely happening, it seems likely we just may get to see T'Challa come to life as well. Black Panther would be a natural selection for Marvel Studios as the vibranium which makes up Captain America's shield comes from Black Panther's homeland of Wakanda. All of that in addition to the fact that the character is a fan favorite Avenger, and the group just may need T'Challa's expertise in the big showdown against Thanos in Avengers 3. There you have it, my thoughts on 10 films I would love to see Marvel Studios release over the next 14 years. What about you? What movies would you love to see Marvel Studios release? Agree or disagree with the list above? Let me know in the comments!